Yet the stakes could hardly be higher for one of the biggest purchases you will ever make. That’s where the France negotiation guide comes in. Over the last ten years, we have built up a network of trusted experts to provide independent, factual guidance on all aspects of buying property in and moving to France. 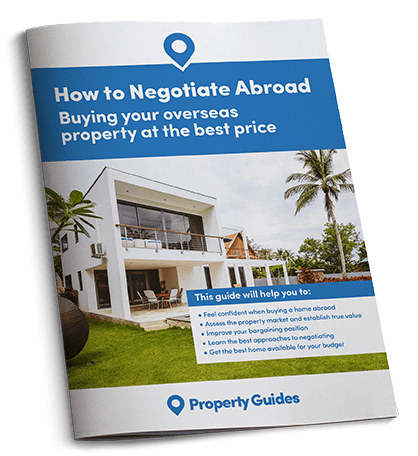 Our France Property Guide country specialist, Ellie Robson, has been talking to homebuyers in France and helping them to buy their property in France safely for a number of years. She is at the other end of the telephone at our Resource Centre to answer any questions and support our readers throughout the property buying process.